Planning on spending Easter in Milton Keynes (or perhaps Manchester, Birmingham or Glasgow)? 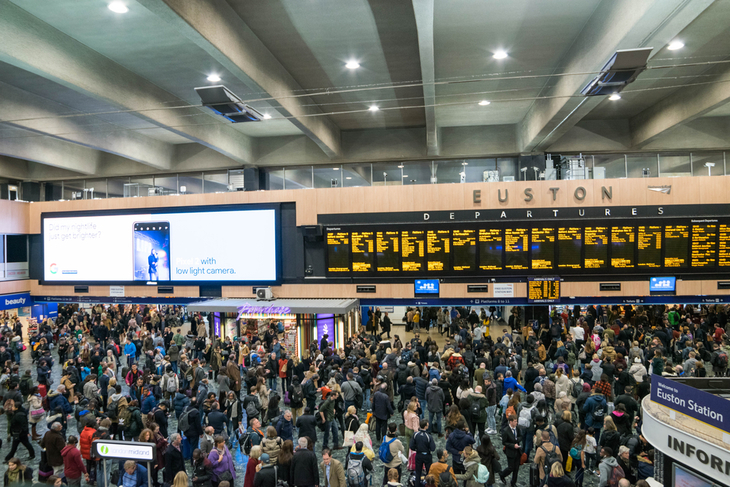 Double check your travel plans, because Euston station will not be an option. 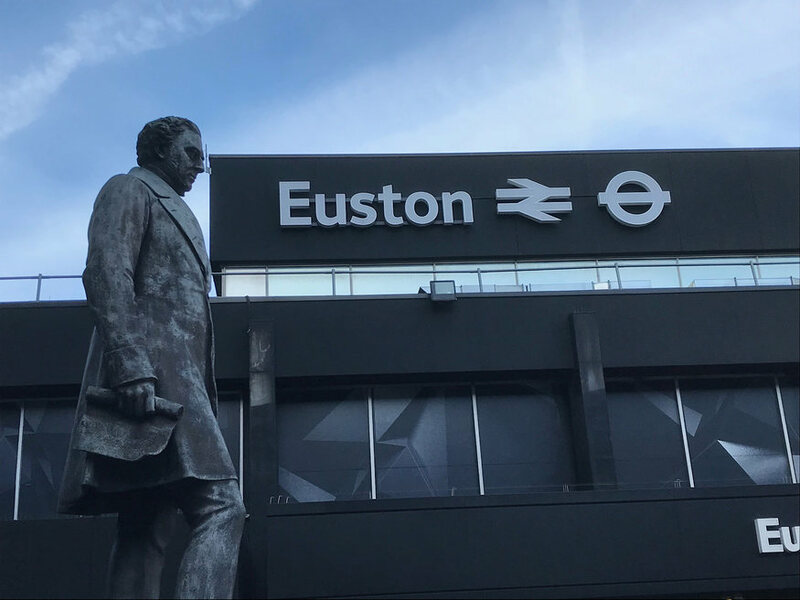 No trains will arrive or depart from the mainline station during the entire Easter weekend (Friday 19 April until Monday 22 April inclusive). The closure will allow engineering work on the West Coast Mainline. On the Friday and Monday (though not Saturday and Sunday), you may be able to catch a northbound train from Harrow & Wealdstone. Stations farther down the line will also be affected. Euston tube station is unaffected by the closure.